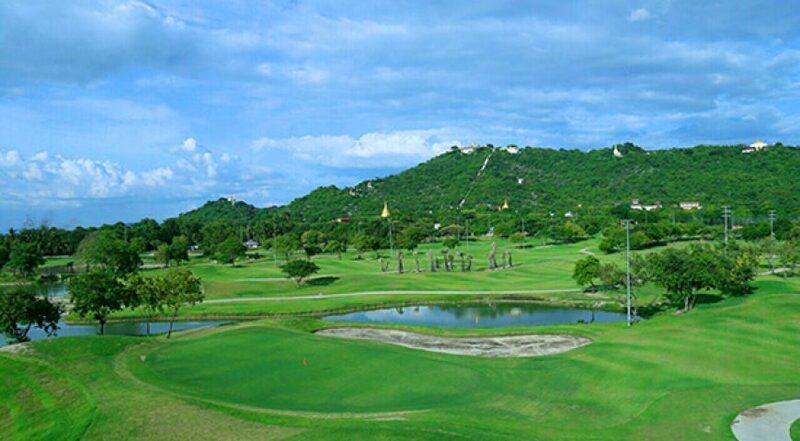 Just 15-minutes’ drive outside the city of Mandalay, Shwe Mann Taung Golf Course is ideally located for visiting golfers. 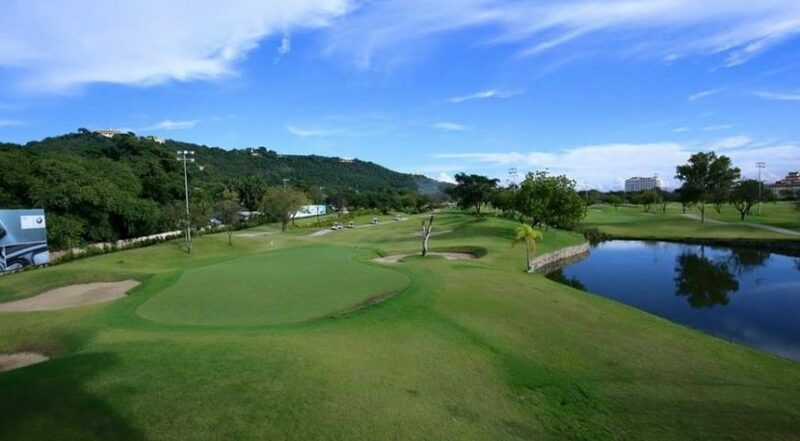 Situated on a hill overlooking the Golden Palace grounds, this picturesque golf course was first built in the mid 70’s, but more recently renovated to accommodate a modern parkland layout, as well as up-to-date turf and irrigation systems. With a total distance of 6564 yards from the tips, this 18-hole course plays short, offering multiple challenges to golfers of all levels. While the front nine holes are turfed with older Bermuda grass, the renovated back nine feature the latest varieties of Zosia on the fairways and ultra-dwarf Bermuda on the greens. 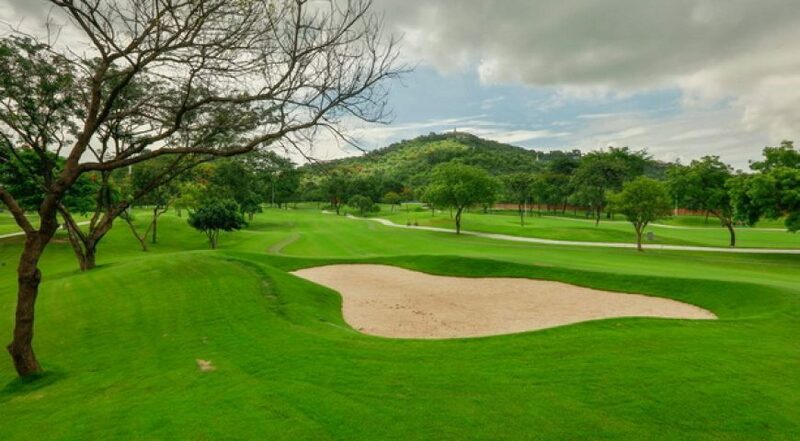 Holes 10 – 18 offer the best playing conditions and views, although it is the contrast between the front 9 and back 9, that make this course interesting to play. Stand out holes are the 11th, the course signature hole, and the 18th, the longest and second toughest hole on the course. Above all, this course plays tight and rewards strategy over distance. Without proper shot strategy and club selection, the course could easily result in a big score. 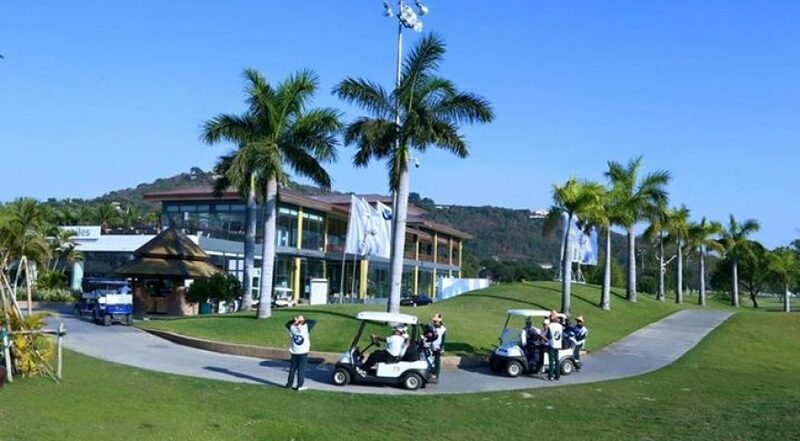 Beat the heat by booking a late afternoon tee time and play into the early evening under floodlight. 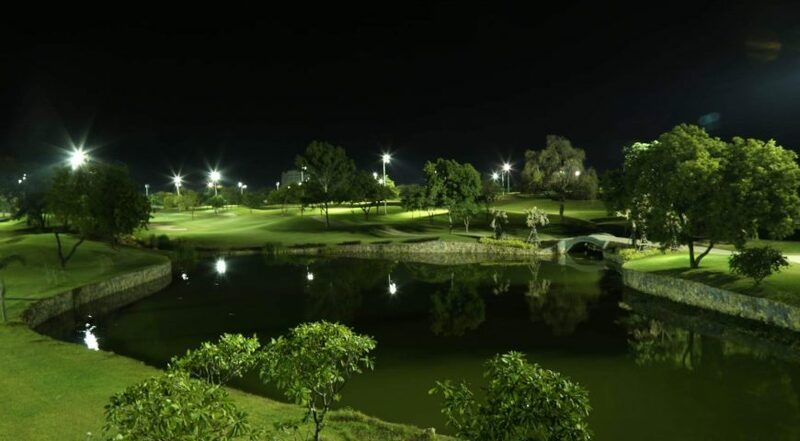 No other course in Mandalay offers the opportunity to play night golf. Facilities at Shwe Mann Taung Golf Resort are adequate but not standout. Expect well trained caddies, service with a smile, but not necessarily good levels of English.